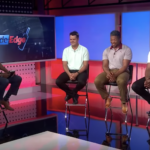 With a busy week ahead of the Proteas and the Proteas Women, SuperSport’s Inside Edge team have plenty to talk about. 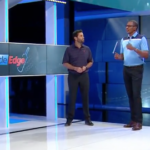 Episode eight of SuperSport’s Inside Edge looks at India’s Test comeback and the Proteas Women. 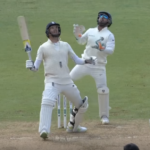 Proteas seamer Morne Morkel earlier this week announced he would be leaving international cricket at the end of the Test series against Australia, which began on Thursday. 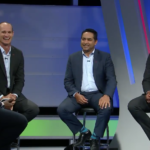 The Inside Edge panel discusses the Ram Slam T20 Challenge. 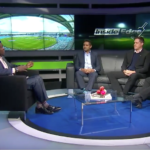 Pommie Mbangwa and the Inside Edge panel analyse the Proteas ICC Champions Trophy campaign.